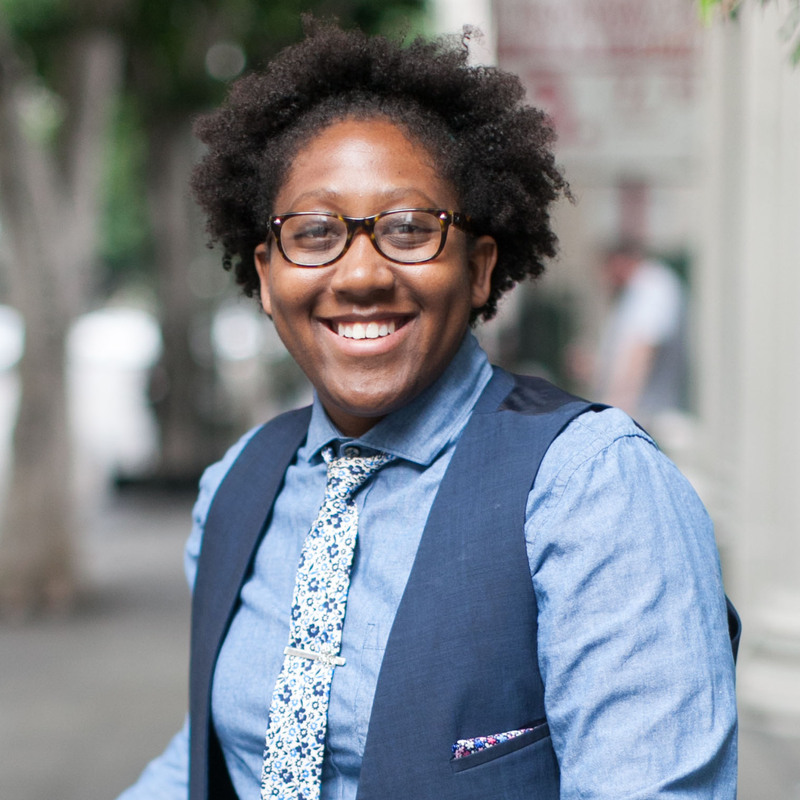 Tamika Butler is the Executive Director of the Los Angeles County Bicycle Coalition. She’s only been working in bike advocacy for two years, but she’s already made a big impression on the national bike advocacy world, in large part because of her contribution to the conversation and work around equity, inclusion and intersectionality. The Bicycle Story podcast is made possible because of listener donations. Make a pledge today to The Bicycle Story Patreon to help keep the show going!